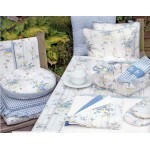 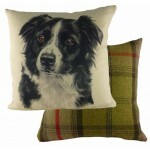 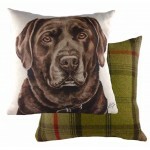 Bluebell Cottage floral range of seat pads, tablecloths and placemats teamed with blue gingh..
Coastal design beach huts cushion Size: 43cm x 33cm Face: 100% polyester Reverse: 96%..
Waggydogz range of pedigree breed dogs with stylish Balmoral tartan check reverse. 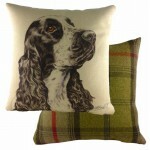 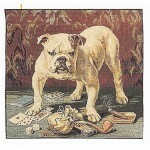 Zipped with re..
British Bulldog tapestry cushion with feather pad included ..
Jennifer Rose British Dresser cushion cover Size: 43cm x 43cm Face: 100% polyester .. 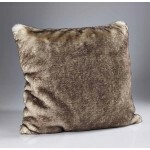 Cream Plush with a Dark Brown Tip, cream Suede reverse cushion and fibre fill pad 75% Acrylic..
Piped ethnic cushion cover zipped 45cm x 45cm 100% polyester Washable Available c.. 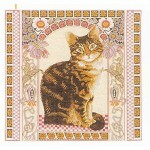 Flower Fairies tapestry cushion with feather pad included Size: 35cm x 35cm ..
Kitten tapestry red cushion with feather pad included ..
Cat face cushion with feather pad included ..
Keep those annoying draughts at bay with one of our draughter excluders in high quality exqui..
with great attention to detail, and is a truly unique product as no two cushions are the same. 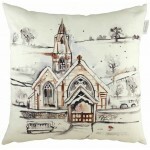 On..
Jennifer Rose Gallery British Range Cushion cover Size: 43cm x 43cm Face: 100% polyes..
Cockerel facing left tapestry cushion with feather pad included. 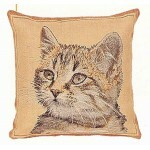 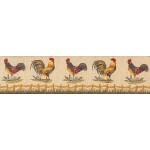 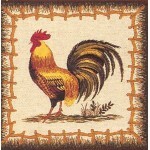 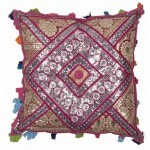 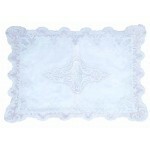 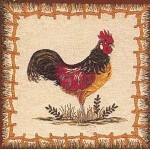 Size: 45cm x 45cm ..
Cockerel facing right tapestry cushion with feather pad included. 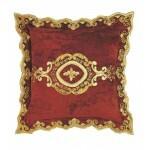 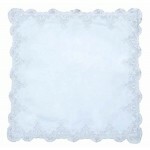 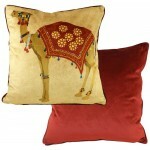 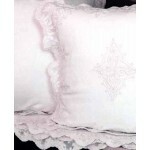 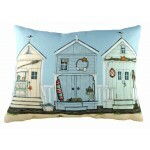 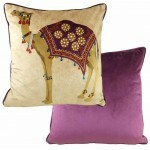 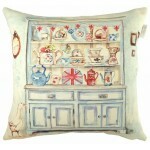 Size: 45cm x 45cm ..
Constance Cushion cover Size: W48cm x L48cm / W18" x L18" ..